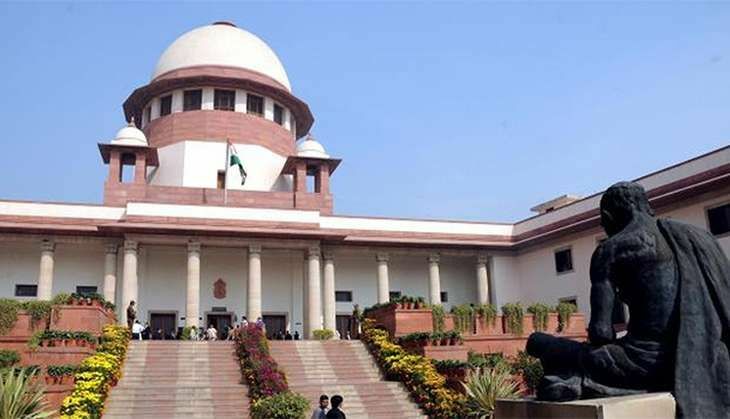 The Supreme Court on 15 December confirmed the sacking of an Air Force personnel as he kept a long beard while serving in the armed forces. Chief Justice of India TS Thakur led bench added that Air Force regulations do not interfere with religious rights of individuals and that they have the sanctity of ensuring discipline. The petitioner, Ansari Aftab Ahmed, had asserted sporting beard as a facet of his fundamental right to freedom of religion, and sought equality with Sikhs, who are allowed to sport unshorn hair and turban. Advocate Irshad Hanif urged the court to fix a date of final hearing on a batch of petitions filed by the Muslim personnel. Ansari was discharged from service by IAF in October 2008 while his petition was still pending before the top court. In its reply, the IAF told the court, "All Muslims do not carry beard. The practice of growing and keeping beard is optional and sporting a beard is not universally recognised in the religion of Islam. Therefore, it cannot be said that Muslim religion prohibits the cutting of hair or shaving of the face of its member." Currently, the defence ministry's policy of "hair, beard and wearing turbans" as notified in 2003 is in force and says: "Only those Muslim personnel, who had kept beard along with moustache at the time of commissioning /enrolment prior to 01 Jan 2002, would be allowed to keep beard and moustache... Muslims who have grown beard after joining service should shave off the beard. Under no circumstances, a Muslim person who had beard at the time of joining service before 1 Jan 2002 shall be allowed to maintain beard without moustache. Moustache would be a part of the beard."